The Mimosa C5 Outdoor 5GHz 20dBi WiFi PoE Access Point is a high gain, high throughput client device that can be dropped into any WiFi-compatible network. 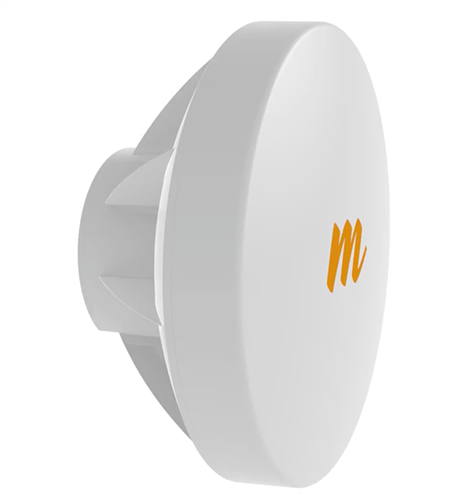 This Mimosa C5 Outdoor 5GHz 20dBi WiFi PoE Access Point features an antenna-integrated for longer distance applications. Designed for NLOS applications, it easily attaches to any standard J-mount for typical eave or rooftop mounting. This Mimosa C5 can also use Mimosa’s customised J-mount accessory for finer adjustment capabilities*. Furthermore, this Mimosa C5 has incredibly high gain. With 20 dBi, the client can reach access points up to 10+ km away. Multi-User MIMO - CPE is MU-MIMO-capable. Management Services - Mimosa cloud monitoring and management SNMPv2. Smart Spectrum Management - Active scan monitors and logs. Security - WPA2 + Mimosa 802.1x Client. QoS - Supports 4 pre-configured QoS levels. Max Throughput - 500+ Mbps (866 Mbps PHY). PoE Power Supply - Passive POE compliant, 48-56 V Power over Ethernet. Frequency Range - 4900-6000 MHz restricted by country of operation. Mounting - Single pole strap feed point integrated into plastic back plate. This Mimosa C5 Outdoor 5GHz 20dBi WiFi PoE Access Point constantly analyses spectrum conditions and reports usable channels back to the Mimosa Cloud. 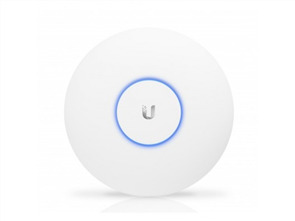 The access point utilises this information to optimise channel usage and performance. This Mimosa C5 also employs a Gigabit Ethernet port for up to 500+ Mbps to the client premise. Migrating to a Mimosa network? 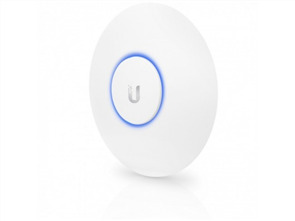 We have you covered with standard 802.11n compatibility. Switch your client to WiFi mode and connect to any access point in your network. When connecting with your Mimosa access point, choose TDMA mode for the highest possible efficiency. Mimosa Flexible TDMA uses a client upstream request-based system to help eliminate unused timeslots and improve network performance. Single pole strap feed point integrated into plastic back plate with integrated curvature for contact with mounting poles. Azimuth and Elevation adjustability only provided via J-mount elevation adjustment and hose clamp loosened rotation on the pole.